Undead Labs, the development team behind State of Decay, has revealed their next big game. 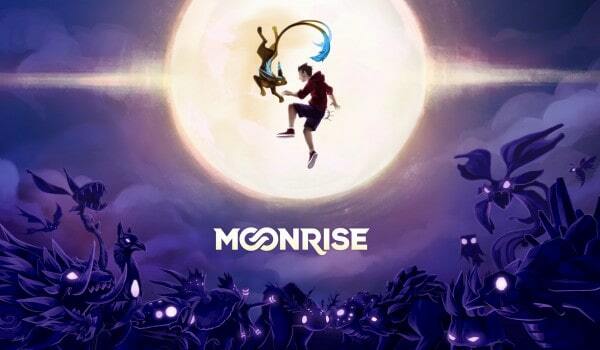 The game will be titled Moonrise, and it will be similar to the style of previous Pokemon games, so it that means it will be nothing like State of Decay. Due for a 2-15 release, Moonrise is described as a “fun romp through a gorgeous 3D world of ancient ruins and magical creatures, with deep, real-time strategic combat, full character and creature customization”. You will be able to check out the game at Pax Prime.